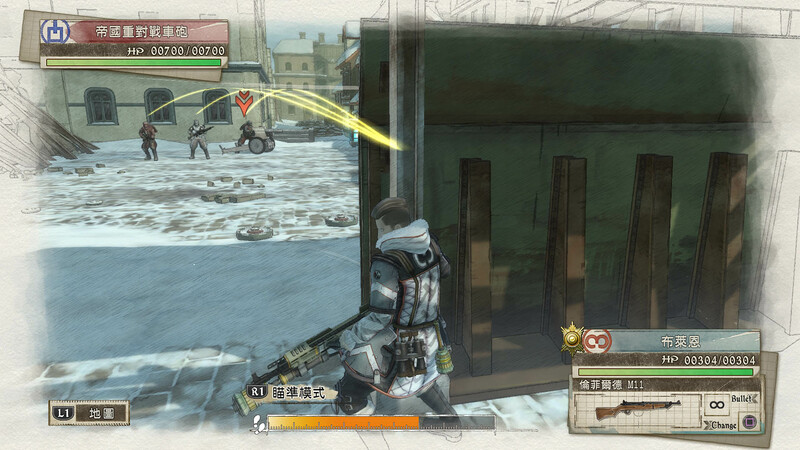 Explore more games and downloadable content for Valkyria Chronicles IV! There is also "Season Pass" available at great prices. Please be careful of duplicate purchase. Received rescue requests from the hell&apos;s battlefield. 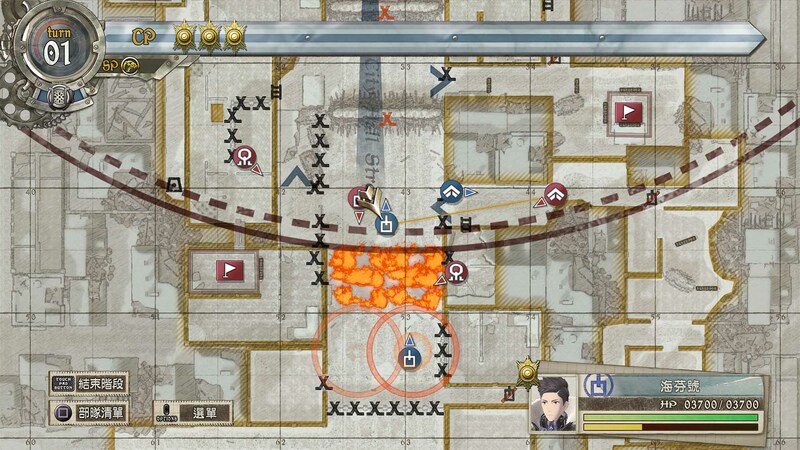 There were six points, squad E was supposed to be rescued them. Will an elite squad E be able to respond to the requests from the pandaemonium battlefield!? 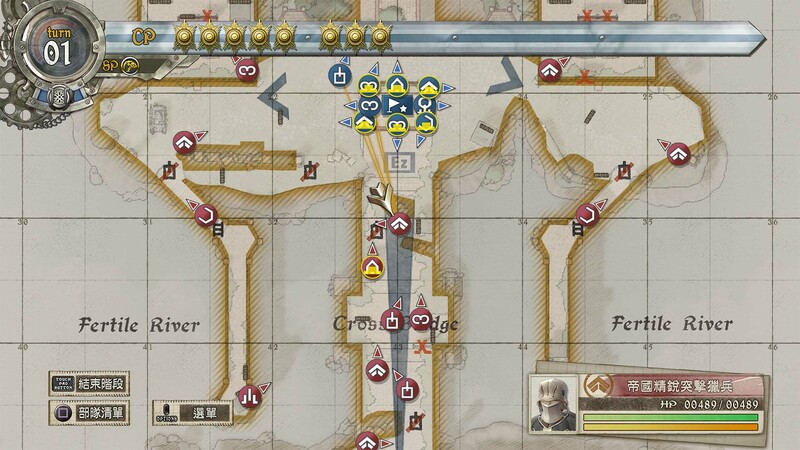 You can enjoy this mission by clearing the chapter 18. You can access this mission in "Book Mode"＞ "Menu"＞ "Extra".